Home > Association, EBRRA events, Uncategorized	> The Big Lunch. 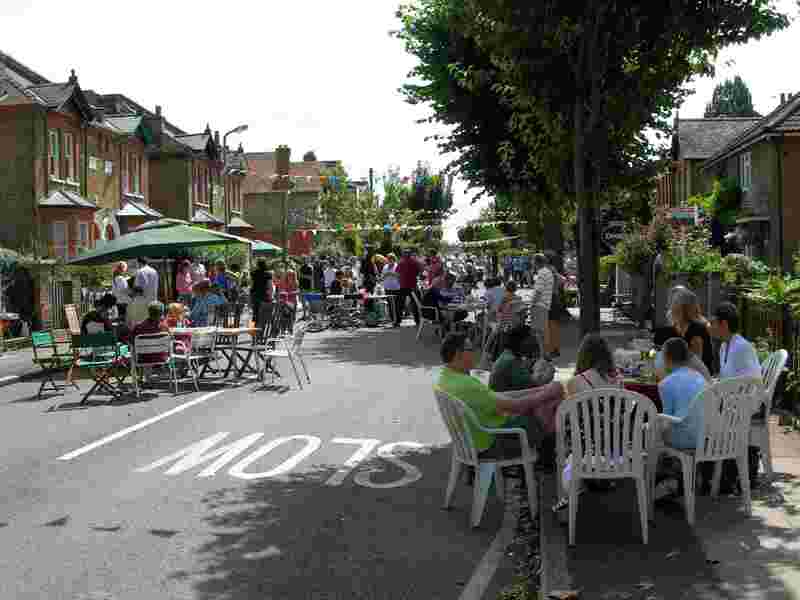 The Big Lunch – this Sunday – see you there. Dennan Road joins EBRRA.